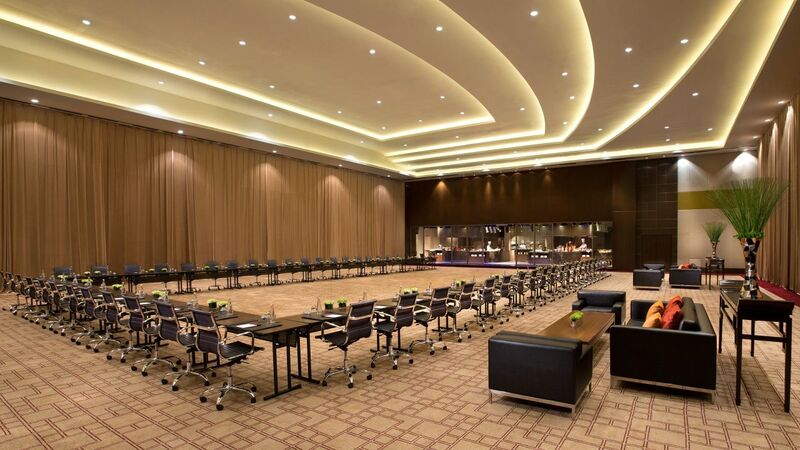 Housing one of the largest event spaces in Macau and with a location in Macau’s most talked-about new integrated entertainment resort, Grand Hyatt Macau has its sights set on being the leading MICE (meetings, incentives, conferences and exhibitions) venue in the region. 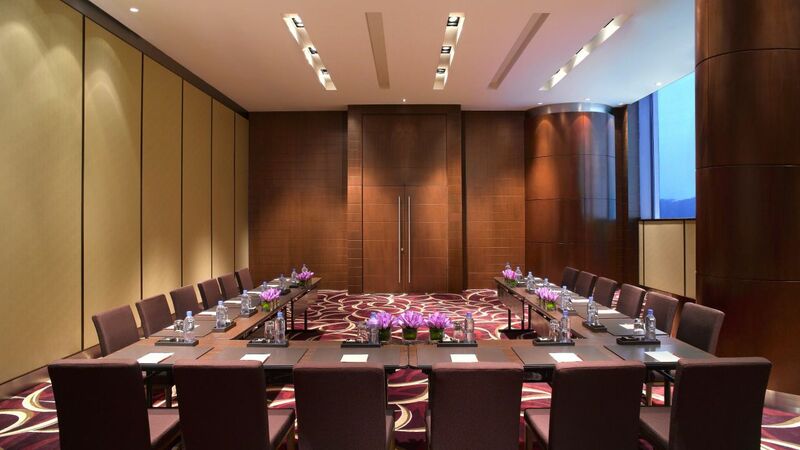 With almost 8,000 square metres of space, 15 individual function areas for events planning and meeting and 791 guestrooms, Grand Hyatt Macau is ideal for all events, whether an intimate meeting, a large congress or a private function for up to 2,500 guests. At Grand Hyatt Macau, we are dedicated to making your every bridal dream come true. We have created a variety of wedding themes that can be personalized for each couple. 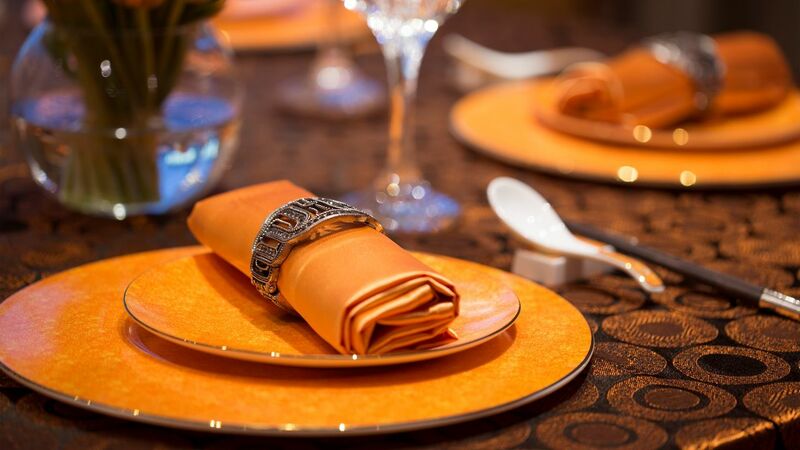 Take your pick from a traditional or modern Chinese banquet, elegant Western style wedding in Macau, ‘Opulence Ball’ themed reception, or poolside wedding ceremony. Each theme is enhanced with fresh flowers and designer settings to complement your wedding style. 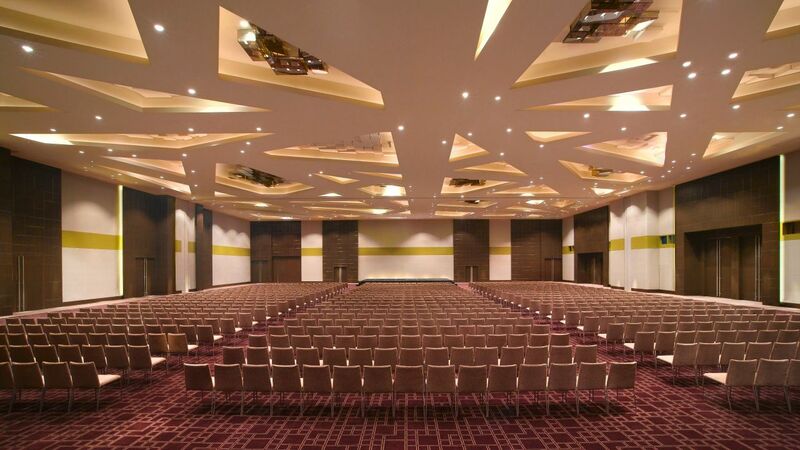 Spanning more than 1911 square meters of highly flexible Macau wedding venues, Grand Hyatt Macau is able to accommodate any style or size of wedding banquets up to 1300 guests. 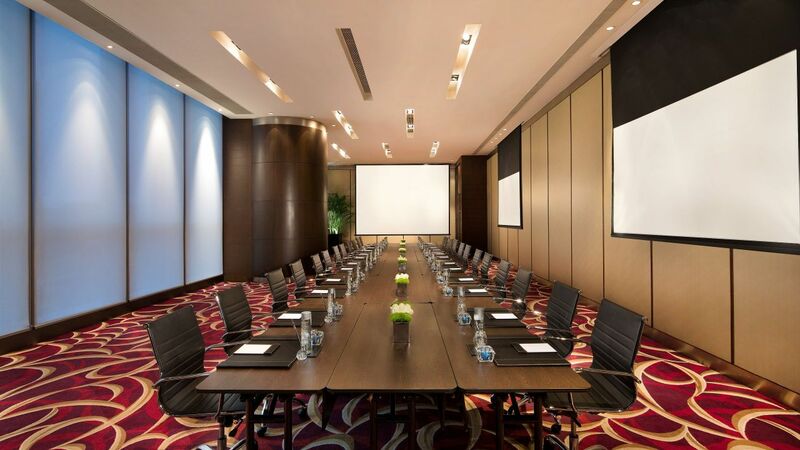 Featuring state-of-the-art technology and overseen by a team of highly trained professional staff, Grand Hyatt Macau is ideal for all events, whether an intimate meeting, a large congress or a private function for up to 2,500 guests. 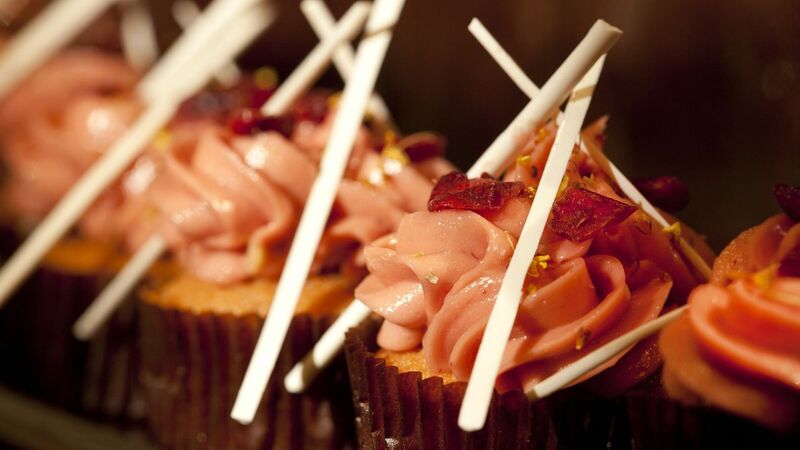 Our master chefs and experienced Private Dining teams will wow you with memorable, customised menus designed to delight everyone in your theme parties, our master chefs will work with you to prepare the ideal gourmet menu for your event. 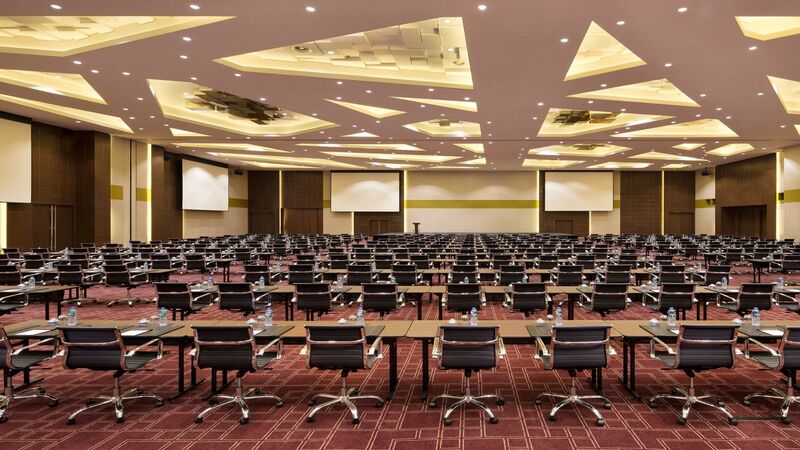 Signature themed coffee breaks are specially designed to refresh and engage delegates between meeting sessions. These interactive breaks feature live chef stations and fresh, seasonal ingredients selected specifically to inspire mental alertness and creativity. Choose from a variety of themes, or we can help you create your own.